Eleaf ijust 2 is newest e starter kit, the kit includes one piece 2600mah battery and one piece 5.5ml capacity atomizer. the spring 510 thread in the ijust2 battery make a firm connection, it supports sub ohm, can work with sub ohm tanks. 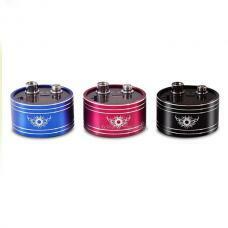 the ijust 2 tanks can hold 5.5ml e juice, with a 22mm diameter, built-in 0.3ohm coils. 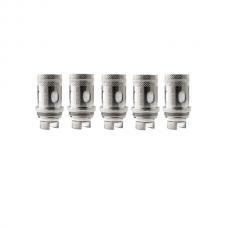 easy use, recommend starter use select this e starter kit eleaf ijust2.